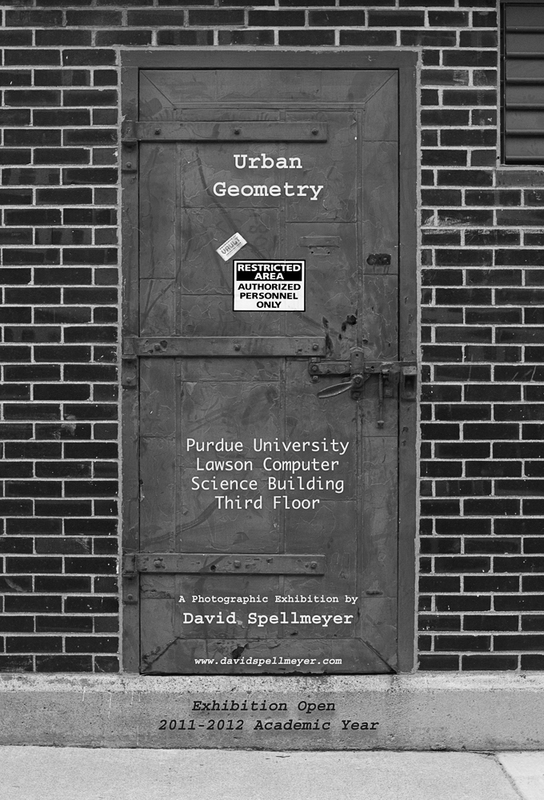 I am thrilled to announce that my photographic exhibition at Purdue University’s Lawson Computer Science Building is now open. What an honor. Thank you to all those who helped make this a reality. Ben Long at CreativePro.com has posted an excellent piece on why all images are manipulated artwork. Manipulation begins with the decision to frame a photograph all the way through the editing and final printing. Doesn’t matter who the photographer is, what camera equipment is used, whether it is digital or film. It is all art and therefore subjectively edited.